Ms. Jennifer Luciw graduated with a Bachelor’s of Science in Health Policy and Administration from The Pennsylvania State University in May 2003. Shortly thereafter, Jennifer relocated to the Northern Virginia/Washington DC area and began her professional career with Evolvent Technologies, Inc., a focused healthcare systems integrator with particular strength in federal healthcare systems. Jennifer progressed rapidly through the ranks at Evolvent, working all major areas of operations, including HR, contracts administration, program finance, and corporate finance & accounting. At Evolvent, Jennifer received continuous promotions, progressing to Vice President of Finance within six years, ultimately taking on responsibility over the finance and contracts administration departments. Jennifer was a key contributor in the company’s explosive growth from 20 employees and $3M in annual revenue to over 200 employees and $65M in annual revenues over the course of just five years. When Evolvent was acquired by Fortune 100 Company ManTech International Corporation in 2012, Jennifer assumed a critical role in the systems conversion and implementation. She continued on with the company for an additional year in order to ensure that Evolvent’s projects experienced a seamless and profitable transition under the new ownership. Jennifer’s next challenge was to found a consulting firm, eLusive Consulting, LLC, which provided systems design & implementation, compliance, corporate redesign/restructure, and other related services to clients in both the Federal realm, as well as expanding her services to commercial clients in the Oil and Gas Industry. While Jennifer has since relinquished her active role in this firm, she maintains co-ownership of the firm, which continues on with a renewed focus on IT consulting services. In early 2013, Etegra management was preparing to shift focus to bringing in Federal awards. 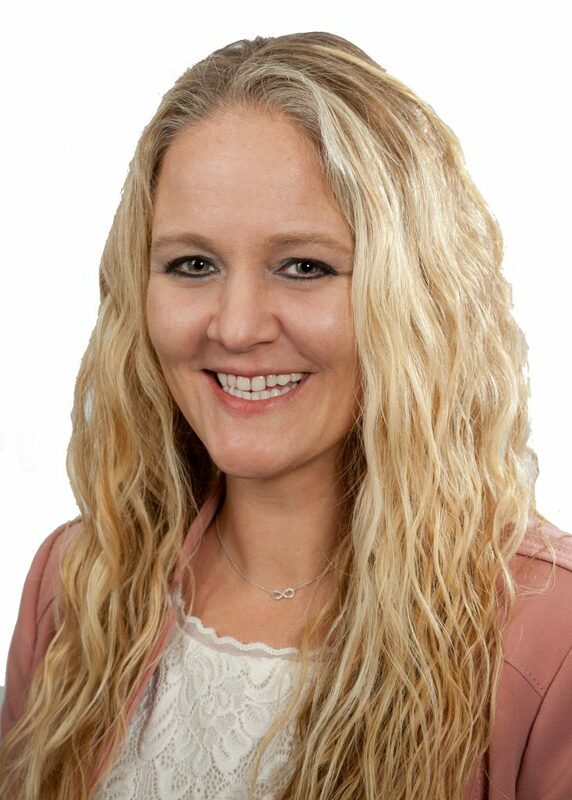 Jennifer was brought in, initially as a consultant, to design and implement the systems and policies necessary for Etegra’s success in this new endeavor. And success it was! With Jennifer’s help, Etegra has roughly tripled annual revenues each year since she joined the team. In Oct 2015, due to the increased business, Jennifer and Etegra Ownership agreed that it was time for her to become a full time member of the Team. Jennifer’s years of experience have resulted in her proficiency in the very complex world of Finance and Accounting for Government Contractors. Her knowledge in such areas as Contracts Administration, DCAA Compliance, Corporate Finance, and Forecasting/Planning, combined with her superior drive, ethics, and ability to innovate, have led Jennifer to be a key member of Etegra’s Executive Leadership team.